MBArtists offers an exciting artist roster with some of the hottest talent within the Music Industry. MBA is accomplished at developing the careers of our artists, using our knowledge, experience and professional working relations within the industry, to ensure our artists appear on the international platforms to which they deserve. Formed to organise & manage artist’s schedules & Itineraries, the ethos of MBArtists is to promote and develop the careers of all featured artists, helping them to achieve the greatest possible experience from their lives as professional musical entertainers. 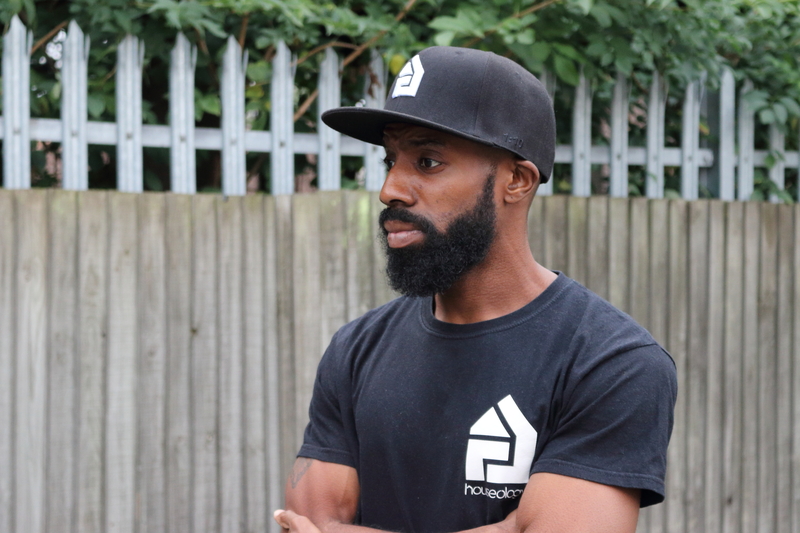 East London native Kwame Safo aka Funk Butcher ‘officially’ started his DJing career on pirate radio over a decade ago and since then through radio and live shows has played an important part in shaping the dance landscape especially through his own House show Houseology 101 which has been running since 2007. Funk Butcher set up his own label, Houseology, in 2009, aiming to release House music that captures sounds along the full spectrum of the genre whilst also reflecting musically the inner-city House community of London. In the very same year, Funk released on the renowned soulful house label Restless Soul owned by Phil Asher and debuted on his own imprint with UKFunky vocal Pull Me Close featuring Shea Soul. Since then Funk has released on labels such Runnin Wild, Sccucci Manucci, Swamp 81 to name a few. Funk’s own imprint Houseology itself is going from strength to strength, deciding now to place it roots more firmly within Deep House as a genre. Releases subsequently have been getting widespread radio support from BBC Radio 1, Kiss FM, Kiss Fresh, Capital Xtra and Rinse FM from esteemed DJs Jazzie B, Spoony, MistaJam, DJ Target, Mary-Anne Hobbs, Skream, Mosca, Wideboys to name a few all supporting the forward thinking House label and the visionary sound of its label head. Funk reignited his partnership with good friend Dave Jones aka Zed Bias to form FunkBias and a release their first EP in 5 years on Southern Fried Records in 2016. Also a strong musical relationship has emerged between long term friend Trim. The two have already collaborated on a track released on Greenmoney and Funk has production on the hotly anticipated album from Trim entitled Crisis. Funk is currently working on his own album due for release on his label Houseology. The first single “Club Culture” featuring Keedz, was premiered by MistaJam on BBC Radio 1 February 2017 and was featured in the “New Dance Revolution” playlist on Spotify where Funk was also the cover star. Funk Butcher has gigged internationally in Ibiza, Austria, Germany, Belgium, Netherlands and Italy to name a few and also held lengthy radio residencies on Deja Vu, Rinse FM and Kiss Fresh from Kiss FM UK. Albeit a lover of all music, Funk is definitely having fun with the sound he is currently making and playing. Its reflected in his personality!